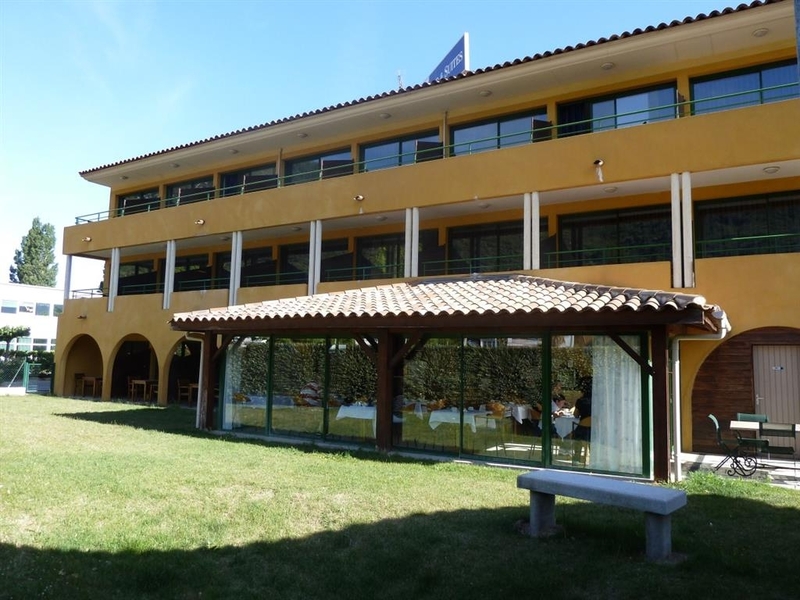 Das Best Western Gemenos en Provence ist ideal in Gemenos Stadtzentrum zu finden. Erleben Sie ein schöner Aufenthalt in der Nähe von alle Sehenswurdigkeiten. Bestpreisgarantie und exklusive Angebote. Check-in was friendly and easy. The room was clean and simple. Walking distance to a few places to eat. WiFi was decent. Room was very quiet. AC, was terrible. It was quite warm during my visit, and the AC struggled to cool the room. Checkout was a little odd. I was assured there would be someone at the front desk early in the morning, but no one was around for at least 10 minutes, and the front doors were locked (I was locked in). Someone finally showed up and apologized for not being there, but a sign, note or something would be nice to contact staff in case of an emergency. I have stopped there only for one night on a business trip. The hotel is clean and nice, rooms are big and the staff is very helpful. Maybe just a bit "old fashioned".... By the way I would recommend it. 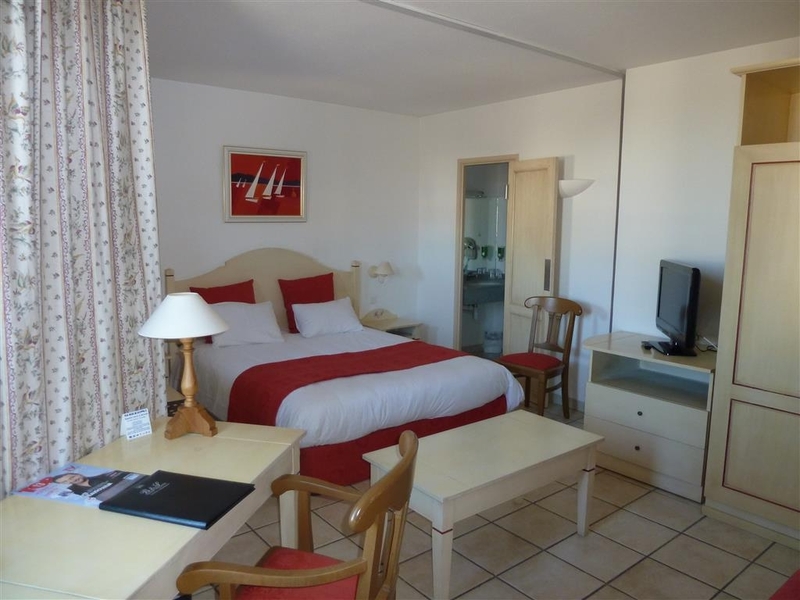 Overall: This is a modern, smaller hotel conveniently located to the highway, Gémenos and a short distance to Cassis and Marseille. We have stayed here during the Christmas holidays for the last few years, and will definitely return again next year. 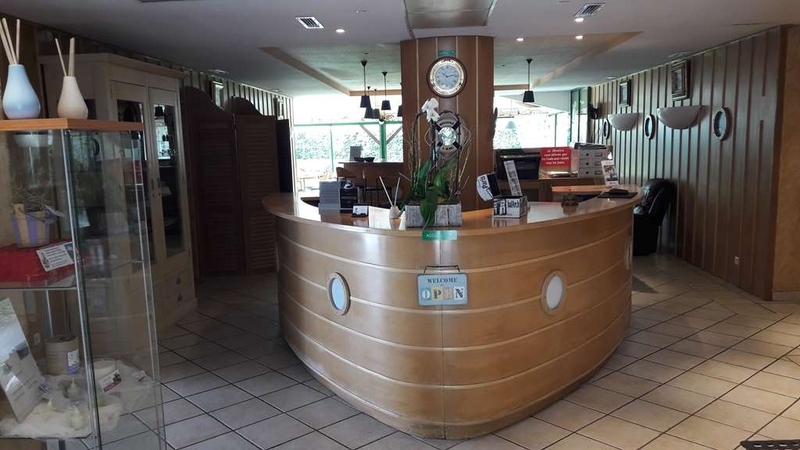 Reception Staff: The entire staff is very friendly, courteous and helpful. They also speak English. They were very accommodating to our “extra” requests, including a room heater for our elderly mother-in-law. Well-done, a big thank you to the reception staff. Rooms: The rooms and furniture are modern, clean and well cared for – we had king-sized beds. The bathroom was clean with a European shower. Breakfast Buffet: Very good, offering a selection of breads, cereals, meats, cheeses, fruits, yogurt, and cold and hot beverages. 5 nights on a business trip: friendly staff, excellent welcome, and always a solution to every problem. The plateau-repas (warm meals via room service) very convenient. Highly recommended, with thanks. 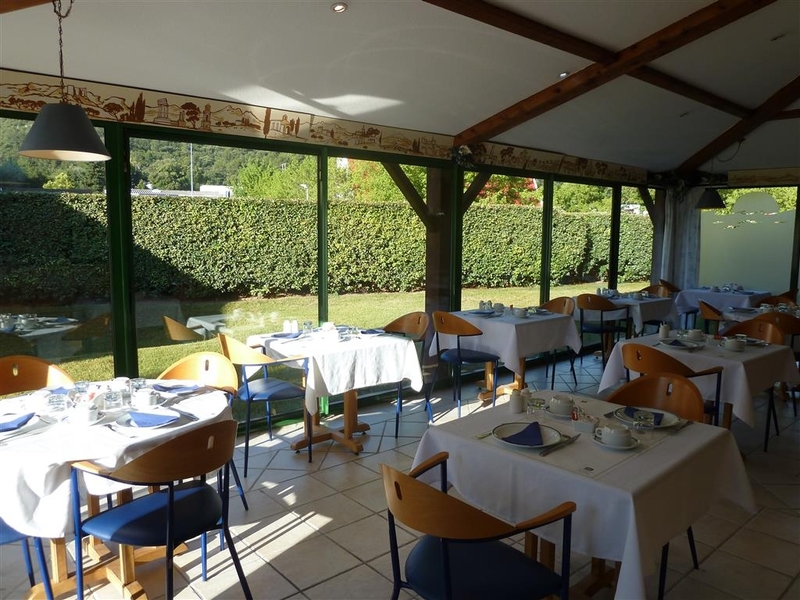 "Great business hotel in small village outside Marseille"
Great people to serve the customer very caring. I was late from my meeting with a near by business they let me stay in the room till late. Arrange local taxi to head to the airport. Hotel manager offered me coffee before left for airport. Overall very nice stay but short. "Good level of comfort and close to Industrial links"
We chose this hotel because it was nearby to where we were having our meeting, but because we got there early enough we were able to explore a bit of the area. The sea is not far away at all and there are some gorgeous little villages set in coves along the coast, If you have time I'd thoroughly recommend driving down to Cassis, this place is absolutely gorgeous and I'd definitely consider going there on holiday. The hotel itself includes everything you could require for a comfortable trip, large clean rooms, a comfy bed and a good powerful shower. The internet was fast, but the connection was not entirely reliable, still better than most hotels I've stayed in. Breakfast is a standard continental affair, pastries, yoghurts, fruit, juice & coffee. 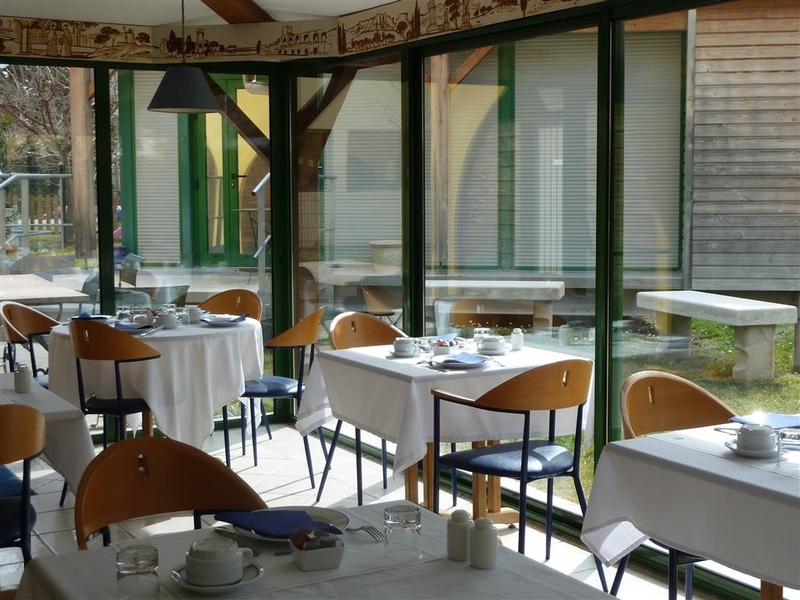 There is no evening meal option and only one or two choices for nearby (walking distance) restaurants. This hotel is simple but very pleasant and I would have no problem staying there again. Booked direct with the hotel and was offered large rooms with breakfast included in the rate. Staff greeted my business companion and me on arrival in a very warm and welcoming manner - great after a stressful day on the road. Pity only 1 night - we were directed to a very nice traditional restaurant in nearby Gemenos village, had a relaxing night's sleep, excellent buffet breakfast and on our way to the next meeting nearby well in time. Would go back... the general area looks interesting. "Excellent hotel and agreeable service"
Tried to book this hotel via their website, but could not get through, so the manager took my reservation for a king size bed by phone. Their service is impeccable both with luggage support as with a good buffet breakfast included. The appearance of the rooms is like brand new and spacious. The Route Nationale is close but does not disturb sleepers. The only problem was the open douche cabin door, which causes some flooding if you are not careful. For its price this hotel is a bargain of excellent quality.